2014 is the international year of family farming, but what does that mean for you if you don't happen to have your own family farm?! The focus on family farming for the year has been declared by the Food and Agriculture Organisation of the United Nations, to highlight the important role that family farms play in the world's food production, and to raise awareness so that this production can be optimised. So what is the importance of family farming? Across the world, family farming helps preserve traditional food products, and helps safeguard the sustainable use of natural resources. Ultimately, it provides small-scale farmers with the opportunity to help boost their local economy. By focussing on family farming for the year, the aim is to help increase awareness and understanding of the challenges faced by smallholders, and to find effective ways of supporting family farmers. 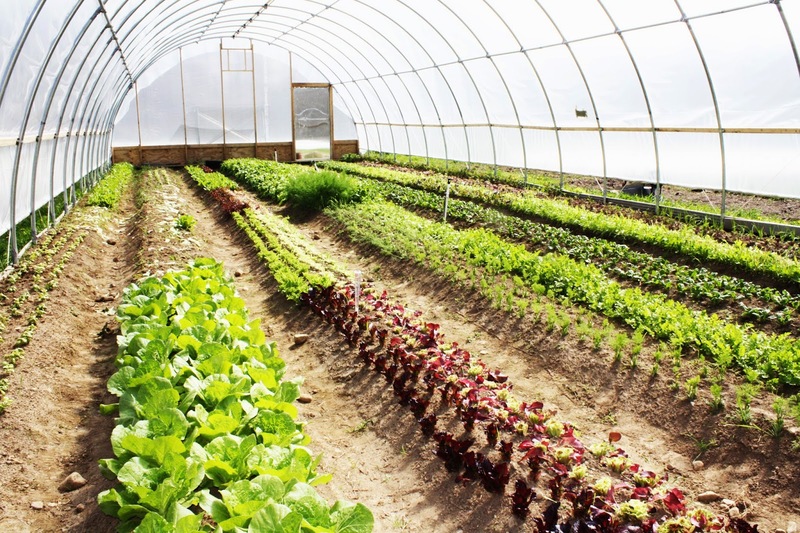 Many small farms lack the resources needed to succeed and keep going through difficult times, whether that be through weather conditions, financial issues or lack of manpower. By raising awareness throughout this year, the hope is that governments and other bodies will be forced to direct more help to family farms across the world, of which there are over 500 million. Family farming is of course important in the UK, but even more so in poorer, underdeveloped countries where running and taking care of land can mean the difference between feeding their families or going hungry. One of the aims of this year of family farming is to try and eradicate hunger and poverty, and ultimately to improve the livelihoods of farm owners across the world which in turn will improve global food security. Why not be inspired by this year of family farming and get out and planting veg in your own garden or allotment? Or take a trip to a local farm with the kids this summer holidays? Have a look for some local farms in the Milton Keynes area to visit, click here.